Passing the RN Exam takes patience, concentration and determination. 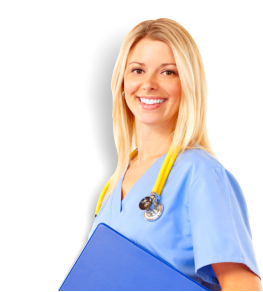 You can also do a whole lot better when you’re under the guidance of Nurses who have passed the same exam and are pursuing the career you are studying for now. To enroll at GA Healthcare Training Center, please use our online form!